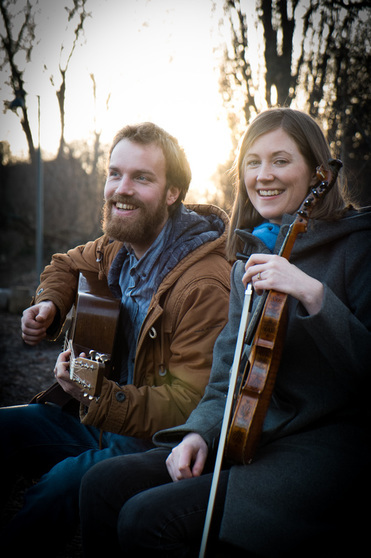 Ellestad Wiik Duo is living proof that folk music knows no boundaries. Laura Ellestad was so fascinated by Norwegian folk music that she packed her bags in 2008 and moved from Calgary to Valdres to study Hardanger fiddle. Magnus Wiik fell in love with both Irish and American folk music in the mid-2000s, and has taken over a dozen trips abroad to study these traditions. It took a Canadian to get him to open his ears to the music of his home country, but now he’s listening!